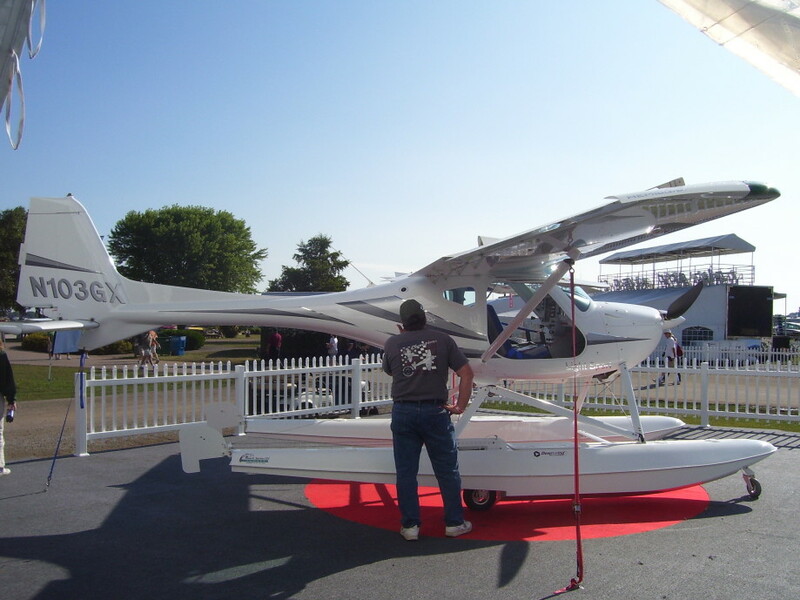 Maximum gross takeoff weight—1,320 lbs, or 1,430 lbs for seaplanes. 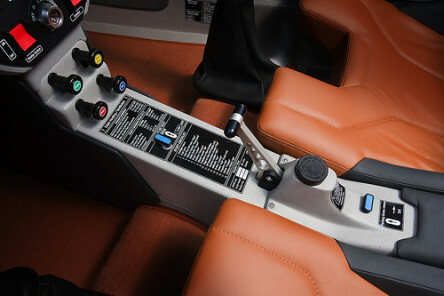 Can be manufactured and sold ready-to-fly under a new Special Light-Sport aircraft certification category. 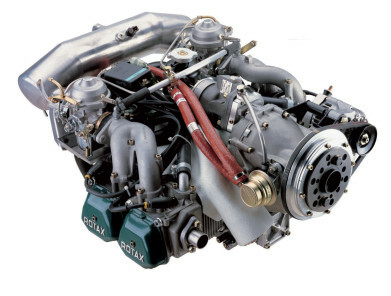 Aircraft must meet industry consensus standards. Aircraft under this certification may be used for sport and recreation, flight training, and aircraft rental. 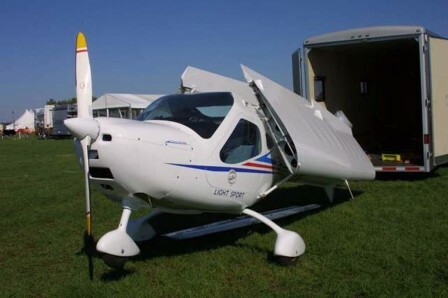 Can be licensed Experimental Light-Sport Aircraft (E-LSA) if kit- or plans-built. Aircraft under this certification may be used only for sport and recreation and flight instruction for the owner of the aircraft. Will have FAA registration (N-number). Aircraft category and class includes: Airplane (Land/Sea), Gyroplane, Airship, Balloon, Weight-Shift-Control (“Trike” Land/Sea), and Powered Parachute. 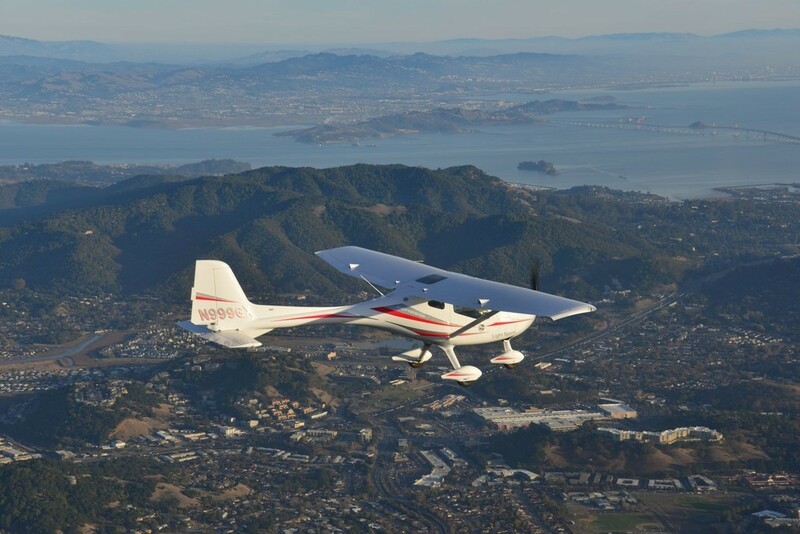 U.S. or foreign manufacture of light-sport aircraft is authorized. 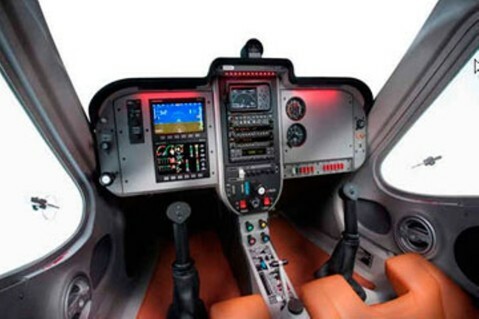 Aircraft with a standard airworthiness certificate that meet above specifications may be flown by sport pilots. 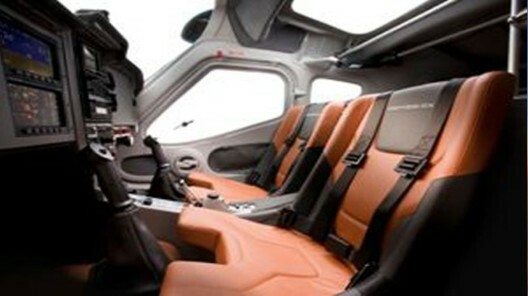 However, the aircraft must remain in standard category and cannot be changed to light-sport aircraft category. 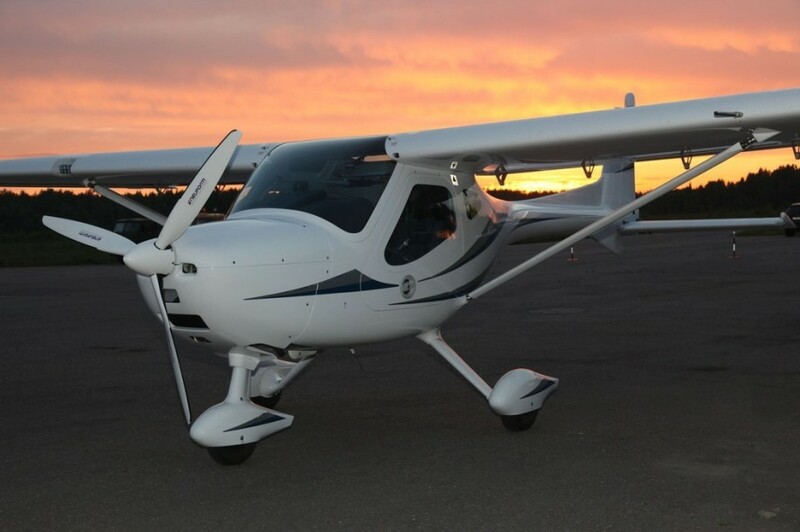 Holders of a sport pilot certificate may fly an aircraft with a standard airworthiness certificate if it meets the definition of a light-sport aircraft. May be operated at night if the aircraft is equipped per FAR 91.205, if such operations are allowed by the aircraft’s operating limitations and the pilot holds at least a Private Pilot certificate and a minimum of a third-class medical. Becoming a Sport Pilot typically involves between 20 and 40 hours of flight training, some ground training, and passing two tests. The law requires you must have at least 20 flight hours, but passing in such a short time is fairly unusual; the national average is around 30 hours. You might spend anywhere from a month to several months to obtain the license depending on your other commitments; In the region of two to three months is typical if you’re working a full-time job and have a family. Most of your flight hours will be with an instructor, but part-way through your training, you will start to fly solo–entirely by yourself. The first solo flight is a great event in every pilot’s career, regardless of whether that pilot becomes a military, airline, or other professional, or just flies for fun. The tests are carefully controlled for fairness and consistency, and if you’re a safe and competent pilot, properly prepared by your instructor, you should pass easily. One test is a multiple choice format, while the other is a practical test, often called the “checkride.” In the practical test, your examiner will ask you oral questions, and take you flying to determine if your skills are up to the required standards. The cost of obtaining your Sport Pilot License is made up of airplane rental, instructor time, books and other study materials, pilot supplies, and the test fees. Obviously the final cost depends heavily on how many lessons you find you need before you’re ready to take the tests. Another significant variable is the airplane you decide to fly while learning. 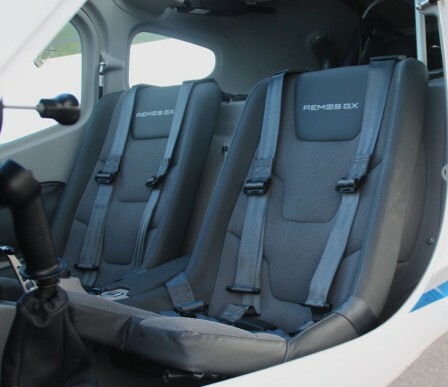 Many people choose to fly a Remos GX while they’re pursuing a Sport Pilot license, and that will typically cost $95-$125 per hour to rent, with fuel, depending on the type of aircraft and its equipment . Expect your instructor fee in the region of $40 to $55/hour. You can minimize the costs of “ground school” by studying the books by yourself as much as possible and turning up to each lesson well prepared. We also provide you an online course with videos and presentations of the lessons, which you can watch and learn from home. For a reasonably realistic working budget you should consider airplane and instructor time, add perhaps $400 for books and materials, another $150~$300 for a headset (you’ll probably want your own) and charts, and about $500 for the exam fees. The costs are spread over the time you take to complete your license, so typically expect to be paying this total over eight to twelve months. Budget for a regular monthly outgoing based on the amount you can afford, and schedule your flight time limited by that and what your lifestyle will allow. Look on this as a journey, rather than a single achievement, as you’ll presumably want to continue flying after you have been awarded your pilot certificate. A first lesson is a flexible thing, your instructor will answer any questions you might have: about airplanes, about how to fly, about costs, and about what to expect for the rest of the time you’re a student pilot. But rather than spend a lot of time on the ground, the main point of the first lesson will be to do some flying and get the feel for being in the air. If there’s somewhere you’d like to go, ask your instructor, if it’s reasonable, you can probably do that. I offer gift and introductory flight packages. In these flights, you can expect to do much of the flying, but if you’d rather just go along for the ride and get the feel for what’s happening, perhaps even just to decide if you like the experience, you can do that too. Your instructor will try to find out what you’d like to do, but if you have a plan then it’s easier if you just say so. It’s your time, it’s your first flight lesson, and the only important thing is that you should enjoy it. The training course is divided into 3 stages. Stage 1: Pre-Solo . This phase will prepare you to fly the airplane by yourself for the first time. Stage 2: Cross-Country flying. This phase prepares you to fly the plane by yourself on cross country flights. Stage 3: Practical test preparation. This phase focuses on preparing for your Practical Test for Sport Pilot certification. Training duration and costs listed are approximate and calculated for 4 times a week frequency of training. Each lesson is approximately 2.0 hours, average. 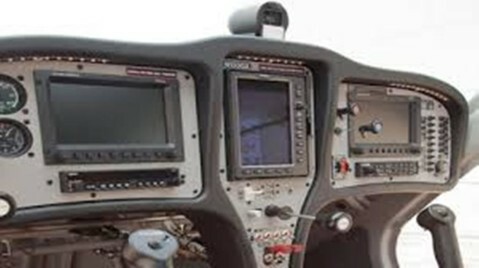 The calculations are per the FAA required minimum training hours to qualify. Hours of training required for completion will vary with each individual according to their skill, ability, frequency of training and amount of self study done by the individual.